Take the pledge to ethical eating on Jan 11th! Ethical Eating means choosing a vegetarian diet and locally produced food because such personal choices prevent global warming and combat climate change. Why Vegetarian? Nearly 1/5 of all greenhouse gases are attributed to livestock production – more than what is generated by transportation. 70% of crops grown are fed to livestock, which produce large amounts of waste and methane -a heat- trapping gas more than 25 times than carbon dioxide. 30% of the land on Earth is in some way used to raise the animals we eat, which results in land degradation, loss of biodiversity, air and water pollution, and water shortages. Why Local? The food on one’s plate travels, on average, a distance of 1,500 miles. Locally grown food tastes better than food grown at a distance, as it is generally safer and fresher. Knowing the producers enables us to assess the quality of food and having multiple small food producers limits extent of harmful substances that may make it into the food system. Industrial livestock farms create very few jobs; and, in fact, drastically reduce jobs when they replace family farms, causing individual farmers in the US to suffer. 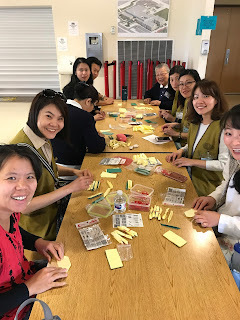 without power and over 30,000 in shelters, local Tzu Chi USA chapters in Dallas and Houston are evaluating how they can best provide immediate disaster aid, in addition to delivering 3,000 blankets to the Kay Bailey Hutchison Convention Center in Dallas and providing blankets and hot meals to evacuees at the Smithville Recreation Center in Austin. Tzu Chi now plans to distribute 10,000 lbs. of instant rice, 11,000 blankets, 200 multi-purpose portable beds, and 5,000 first aid kits to those impacted in Houston area. Additional financial aid may be provided upon review to purchase immediate needs. 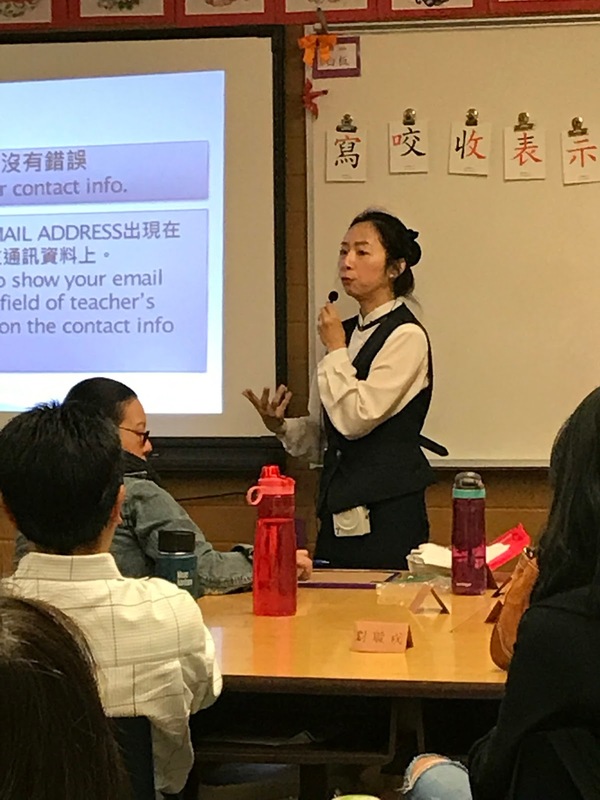 Tzu Chi will also offer emotional support to evacuees in Red Cross and state-designated shelters, while their volunteer doctors will provide consultations. All registered students will receive a letter of school notice from school email address on or after 8/26. Please check you email and mark school email addresses safe. 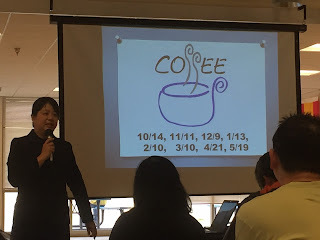 If your contact info is changed after your registration, please immediately contact tcseattleschool@gmail.com to ensure school notice can be delivered to you timely. On this site, you may find calendar, upcoming events, popular forms and documents as well. First day of school is 9/9. Welcome aboard! 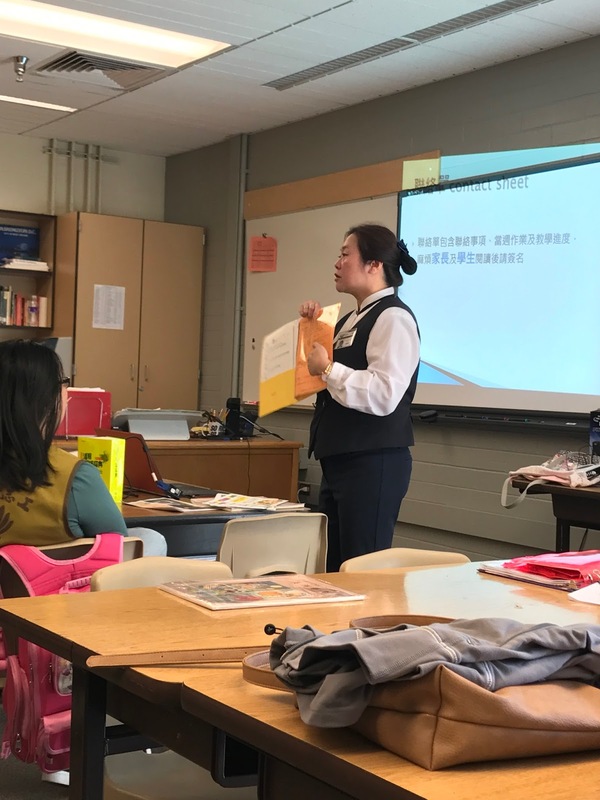 Staff of Tzu Chi Academy look forward to serving you another wonderful school year ahead! 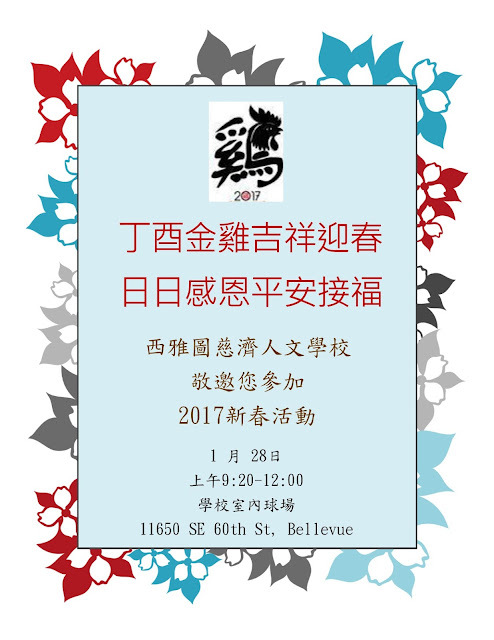 2017年六月十日全校在Bellevue High School 的表演中心舉辦第十一屆畢業典禮暨結業式, 今年家長的出席率比往年高, 由於場地的關係, 只是沒有足夠的作為容納所有的家長入座, 校方深感抱歉. 當天的畢業典禮由九年級學生引導畢業生入場揭開序幕, 畢業生將學校準備的花轉奉給十幾年來不辭辛苦送他們來上學的父母, 伴隨著精采的畢業班回顧影片與父母、師長與來賓的祝福, 終於領到了代表他們這麼多年來堅持周六來人文學校學習的成就證書. 今年有10位畢業生, 限於九年級共同演出了"奉獻"的手語, 體現孩子們感謝親恩、師恩與同儕恩的心情, 更示範了十年級交棒給九年級的一份學長姐的愛. 之後, 畢業生以一段流行舞蹈呈現了他們年輕洋溢熱情的一面, 讓大家別忘了他們. 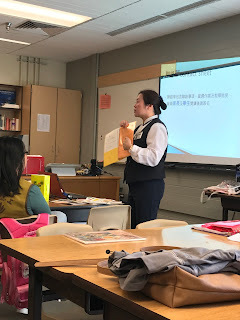 畢業典禮之後是結業式, 要為2016學年度畫下句點, 感恩這一年來在教室中辛苦教學的老師們, 助理老師, 助教哥哥姊姊, 感恩每週六早出晚歸的安全團隊和愛心爸媽, 當然還要感恩一群長年默默付出的教育志工, 加上表揚資深老師, 全勤老師與全勤學生, 結業式依往例在全校一起來的"天地好像大課堂"的互動手語歌聲中, 開心閉幕. Due to the short notice from Tillicum Middle School for their own event & the coming Memorial long weekend, there will be no school on 5/20 & 5/27, respectively. Our next school Saturday at Tillicum is 6/3. Be advised that the last week of school will be held at Bellevue High school PAC on 6/10. No School on April 8 & 15, due to spring break. We follow Bellevue School District calendar for breaks. It might have some impact on people going east bound I-90 on Saturday morning, and backing up I405 interchanges near I-90. As you know, we have been using online registration system for a few years. With your feedback in mind, we made great efforts to accommodate and improve the online experience for all. 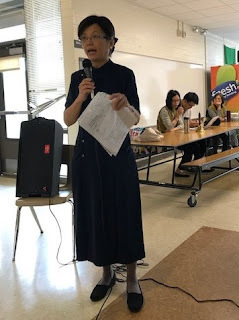 Thanks for our volunteer parent Andy’s dedication and countless hours of work, there are a few changes in the registration process and we would like to hold a parent meeting to explain the process and some requirements as well. During the meeting, we will also announce a couple calendar updates due to a short notice from Tillicum middle school. One last thing we will communicate about the accredited high school Chinese language credits for your students. You are sincerely invited to join the parent meeting on coming Saturday, March 25, 2017 at 11:00 AM in the cafeteria. The Veggie day of March is coming again. This will be our 4th out five Veggie days of "Love the Earth" series. Love the Earth by eating NO meat! It is that simple to participate! When you plead to eat "no meat" the whole day on 3/18/2017, allow us to support your commitment by inviting you to lunch with all other participants at cafeteria this coming Saturday. Up to now, we have raised more than 1200 trees on the happy land! Please join us to commit a NO meat day and come accept our big thank-you. To join the Veggie day and enjoy the lunch, please RSVP by noon on 3/17/2017.